The Supreme Court ruling in Utah v Strieff awarded the police total freedom to stop any citizen, at any time, to do whatever they desire. 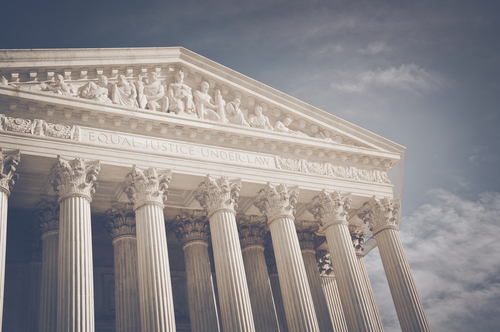 The Supreme Court determined that the “poisonous fruit” of a police officer’s stop of a citizen can be used against them at trial. This has wiped out, in reality, any constitutional protection you thought you had. This is a sad day for the United States, for the Supreme Court has officially created a full-blown police state and clearly has no intention of honoring why this nation began the entire American Revolution — to prevent illegal searches that allowed the king to look for anything he could use to prosecute citizens. In February 1761, James Otis, Jr. (1725–1783) argued brilliantly against the Writs of Assistance that was authorized in 1660 but became an instrument of tyranny in 1758 in the American colonies as a means to raise taxes. For nearly five hours, Otis made a brilliant oration in court against the Writs, but he lost the case, for what judge would ever rule against his master? 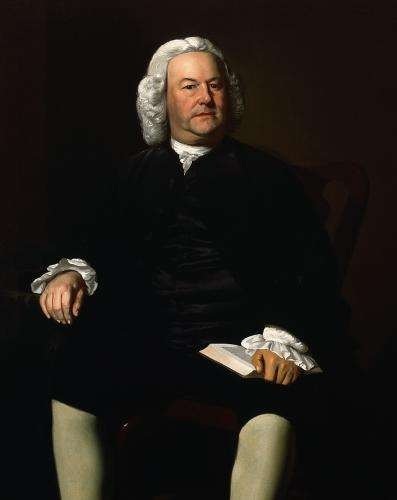 John Adams later wrote that “the child independence was then and there born, [for] every man of an immense crowded audience appeared to me to go away as I did, ready to take arms against writs of assistance.” This spirit of resistance appears to rise roughly every 51.6 years, albeit at different intensity. This very power to arbitrarily search anyone sparked the American Revolution. No taxation without representation followed, but the inspiration was the right to be free and the Supreme Court just took away. The police no longer have restraint. This is the final stage of how empires, nations, and city-states collapse when there is no rule of law. Once the state elevates itself above the people, the end is not far behind. 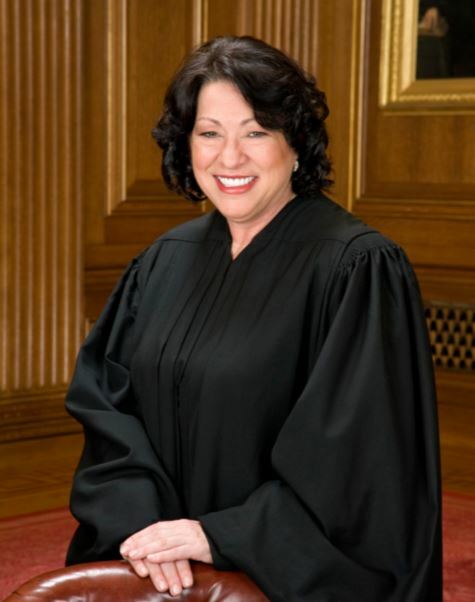 The dissenting words of Justice Sonia Sotomayor reflect the dire state to which the United States has degenerated.